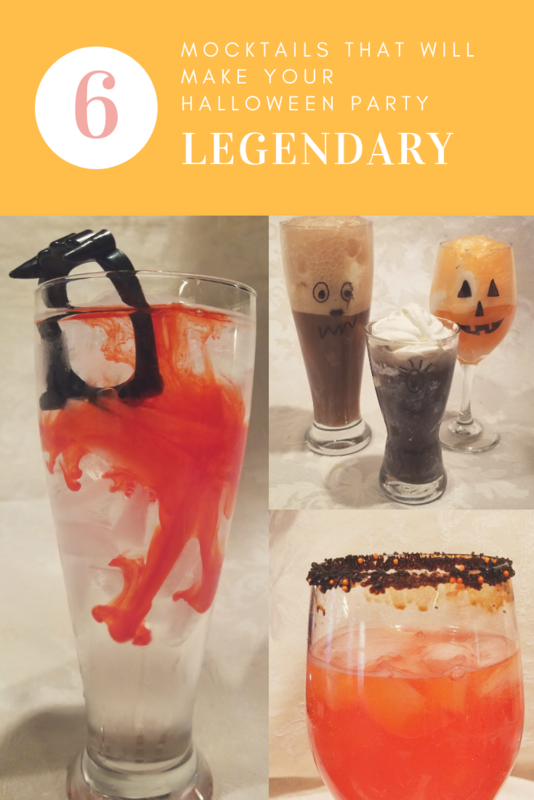 If you are planning a Halloween party this year, these mocktails are sure to make your party legendary! You don’t have to make them all to really have a great time, and some of them really make an entrance. Play around with them in advance to see which ones will work best with your party theme, and how much time and effort each takes to make – especially if you are going to have to make them in bulk. Most of these are astoundingly easy, but the effect is lessened if you let it sit for too long before serving. Be sure to sign up for my mailing list to keep up to date with new content! You don’t want to miss it! These work best in clear glasses so that the kids can see the color change. We made purple and orange for this theme night, but I have made a stunning green this season as well. It is very witch or Frankenstein inspired! I like to rim the glasses in sanding sugar first, just for fun. We used black sanding sugar and a few black and orange nonpareils for fun. To rim, use two cereal bowls – one with plain water and one with sanding sugar and nonpareil mix. Dip the rim of the glass into the water, then immediately into the sugar and set aside to dry – all done!. 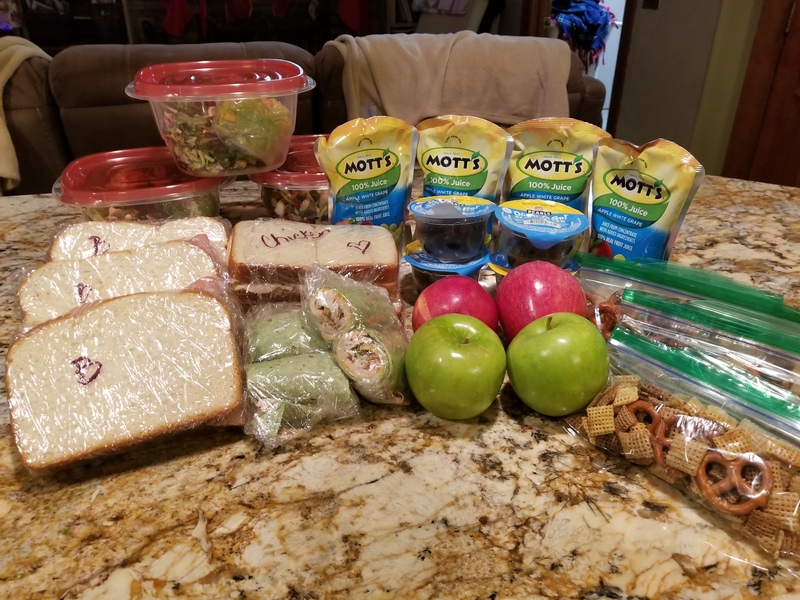 When you are ready for your little boys and ghouls to giggle, (do this part out of their sight) drop food color (liquid) in desired combos (ex. two drops red and 1 blue for purple – 2 drops red and 1 yellow for orange) then carefully fill the glasses with ice. This hides the food color. Fill with Sprite (or seltzer water if they like that) and watch the clear liquid “magically” change into a colorful potion! They will love this and it will instantly make you the coolest mom of the pre school set in town. This is probably one of the easiest of the mocktails to make. I love the swirling red as you first put the “blood” into the drink. The key to this one is to overload the drink with ice – right up to the rim, add your clear beverage of choice ( I like sprite and fizzy water) and balance your fangs on the rim. Just as you are ready to serve, squirty cherry (or any other flavor that is bright red) kool aid concentrate just to the side of one of the hinges. The bright red kool aid will swirl and mix as you serve these to your tiny vampires – or big ones if you choose to make it a rum base. Be sure to add kool aid just before serving each drink as the kool aid will continue to diffuse as it works its way through the drink. 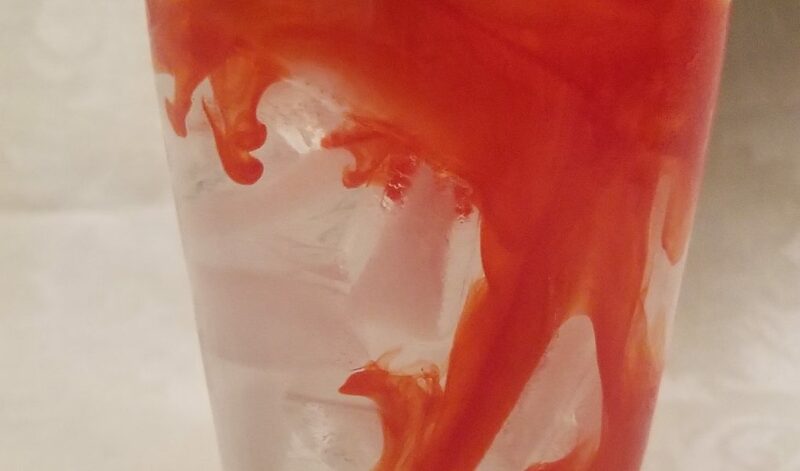 Within 20 minutes, if you don’t stir, the drink is a uniform redish pink – which is also fine, but the effect is particularly cool immediately upon adding the cherry kool aid. This particular drink is also super easy and one of my favorites. Be sure that you buy your dry ice the day of your party as it will evaporate in the freezer overnight. I like to use a large mug for these with a very wide mouth so that the bubbles have a lot of room to bubble up. This drink is simply a coke float with a small chunk of dry ice popped into the cup just before serving. The swirling evaporation of the ice and the bubbles caused by the contact with liquid are really dramatic for this drink to be so simple. I used a coke float as my base because the foam from the ice cream and soda makes for bubbles that sick around a bit rather than just die away. It really looks like your cauldron is bubbling over – with delight! Both of these mocktails are milk shake bases with gel food coloring in the vanilla shake. I use vanilla because it is going to allow the colors to show off most vibrantly. This time, rather than using liquid food color (though it will do in a pinch) I used gel food coloring. The gel food coloring is more concentrated and will show up most vibrantly in your drink. Make your vanilla shake as you normally would – placing vanilla ice cream in a blender (fill about half full) then slowly adding milk a quarter cup at a time until the shake is nice and thick. You want a really thick shake to keep color layers from blending – the idea is to have the orange on bottom, yellow in the middle and whipped cream on top to mimic candy corn layers. Alternately, if you have red wine glasses, you could use a Vis A Vis wet erase marker to draw a face on your drink so that your great pumpkin has a personality. Check out the Monster Madness ones below to get an idea of these great faces. I like to combine some float and art ideas to make monster drinks that will please even the most discerning of ghouls. For these drinks, I simply used vanilla ice cream and flavored sodas to create some delightfully fiendish friends to have over “for dinner” near Halloween. I used vanilla ice cream and grape soda to make the “Purple People Eater” (complete with drawn on one eye and one horn! ), vanilla ice cream and orange soda made our “Horseman’s Head”, and vanilla ice cream and diet coke made our “Zombie Juice” mocktails. My daughter loves anything purple, so the People Eater was in her cross hairs. Teeny wanted to get his hands on the Horseman’s Head, and I took the Zombie. These drinks can easily be converted for a more adult audience if you like. I tend to leave them kid friendly and festive as I don’t like to drink around the kids. I can just hear the hospital staff as I say things like “but seriously, I only looked away for a second” and eventually ends with “but your honor, I NEVER drink!” Humor aside, we have a great time with these easy and festive mocktails along with our dinner or for dessert, depending on which ones you choose. The dry ice from the cauldrons made dishes a little more fun too! How do you make meals special? Another great Halloween inspired post. Love all these mocktails, especially the Dracula one. The Dracula’s Kiss is my favorite, too. It looks so cool when you first put the kool aid in. And the spooky little devil to in the center photo thinks he’s really cool with his teeth…and he is. They loved drinking out of stemware – thought it was very special. So cute. I love this! You’re so creative!!! 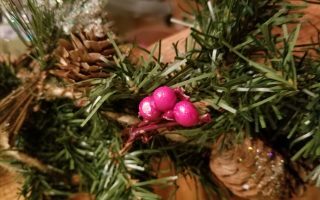 We have had the best time this season!